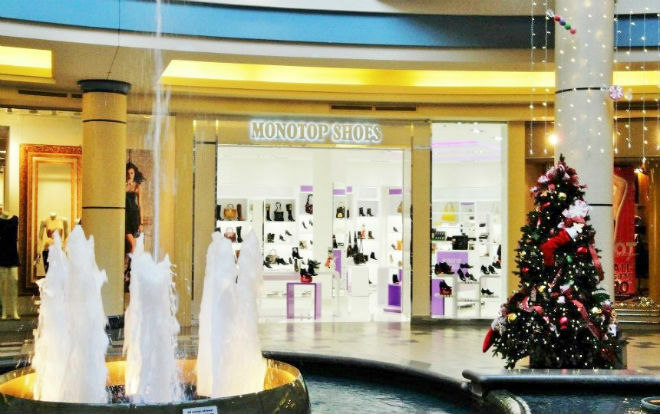 The Monotop Shoes is very glad to announce to all our existing and new customers that we have expanded our services and opened a brand new store in Edmonton Northern Community at Londonderry Mall – main level. 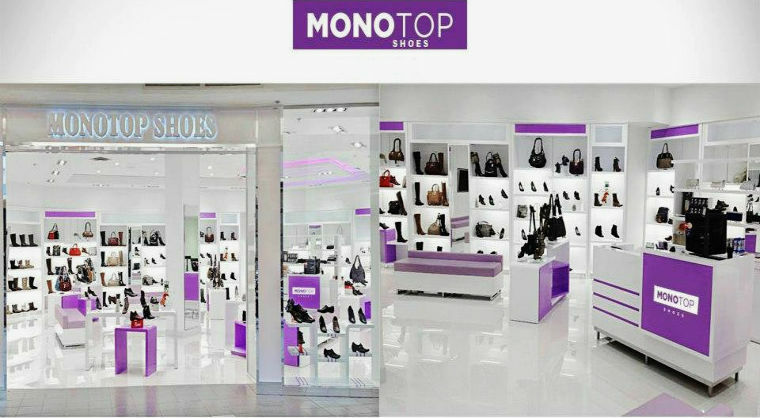 Nicely designed spacious new store, professional staff, well known our unique styles and brands have been waiting for your variety of choices. 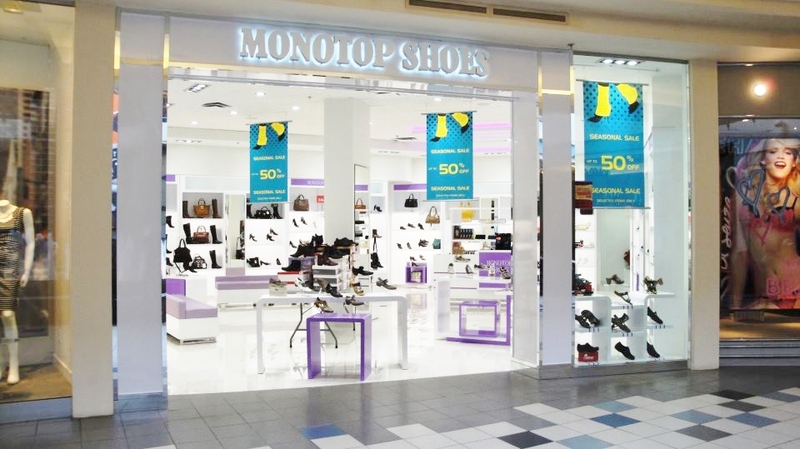 We are really care about your feet.